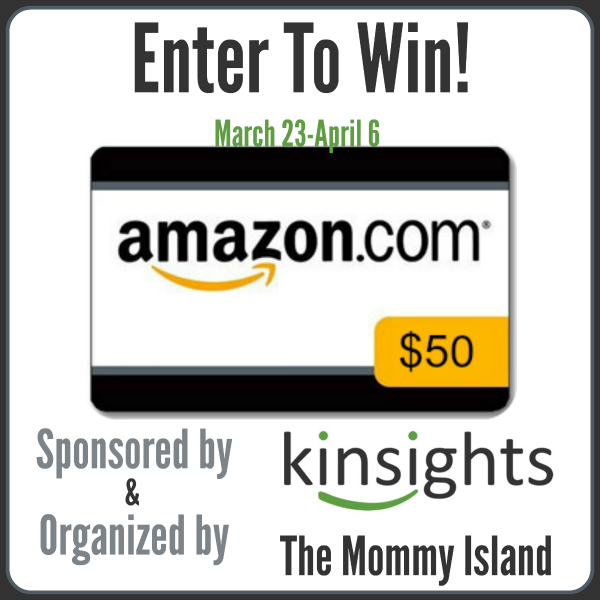 ​Enter The $50 Amazon Kinsights Giveaway! One lucky entrant selected by rafflecopter will receive a $50 Amazon Gift Code! Open to readers in the US, 18 years and older. Open for entry from 3/23-4/6/15 at 11:59pm EST. Winner will have 24 hours to respond to the notification email to claim their prize or a new winner will be selected. 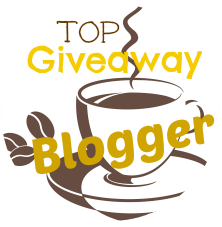 Couponing Momma Giveaways & Reviews and participating bloggers are not responsible for prize fulfillment. I'm a parent about to start potty training so i like reading articles about that. I would love to read about potty training. I'm about to start with my daughter.